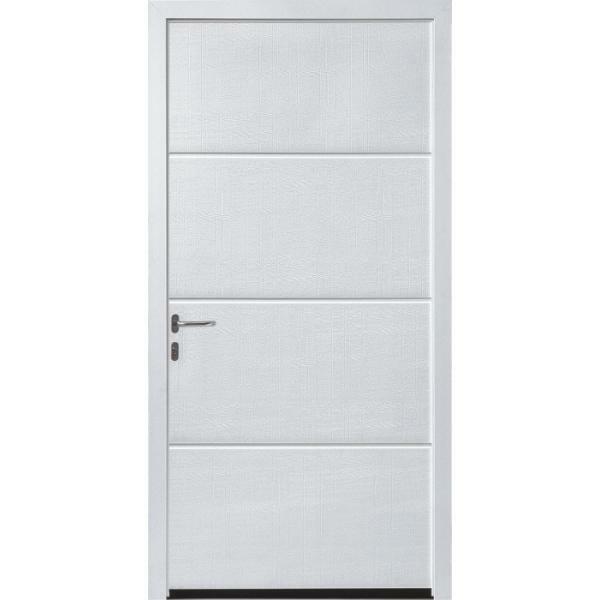 The Garage Door Centre can provide pedestrian doors for almost any purpose, whether it’s for a domestic garage or a commercial building; we have a model to suit with the appropriate specification. 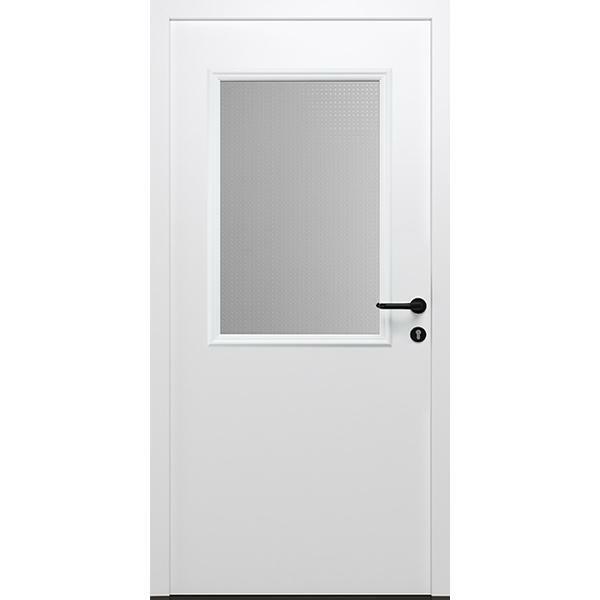 When upgrading security, a side door can often be overlooked. 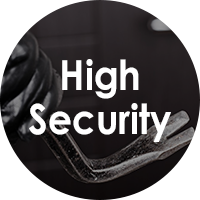 Here at The Garage Door Centre we sell thousands of garage doors where security is a high priority, with side doors often neglected. 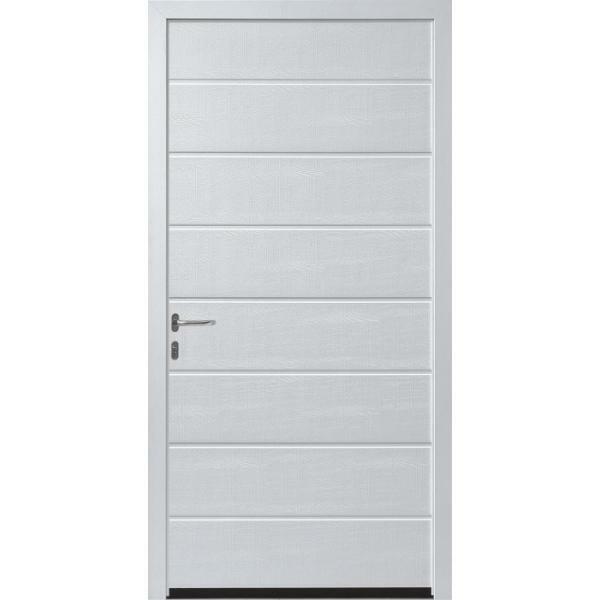 Pedestrian access to your garage needs to be as secure as the main garage door, which is why a new side door should not be ignored. 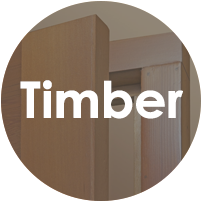 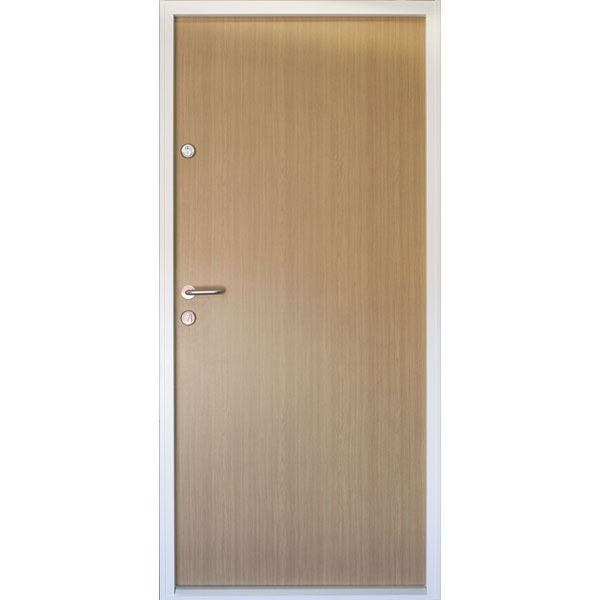 Whilst many pedestrian doors are traditionally 'off-the-shelf' plywood and glass doors, these offer little meaningful protection against a determined intruder. 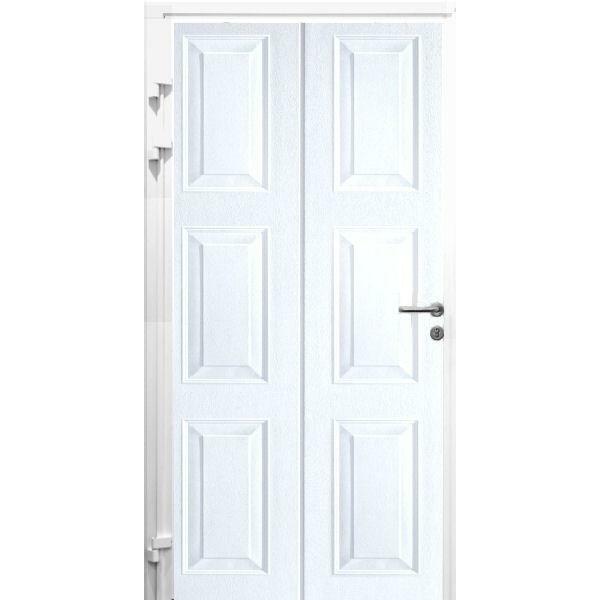 All of the doors we sell are tested against intruders to ensure the safest and highest quality products are the only ones we offer. 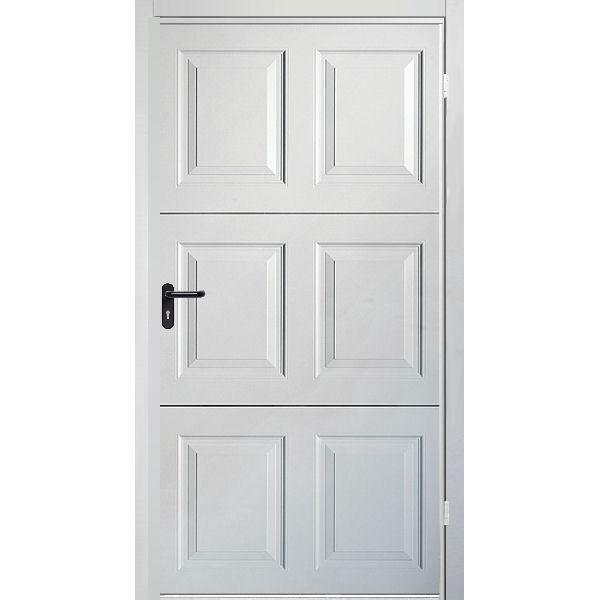 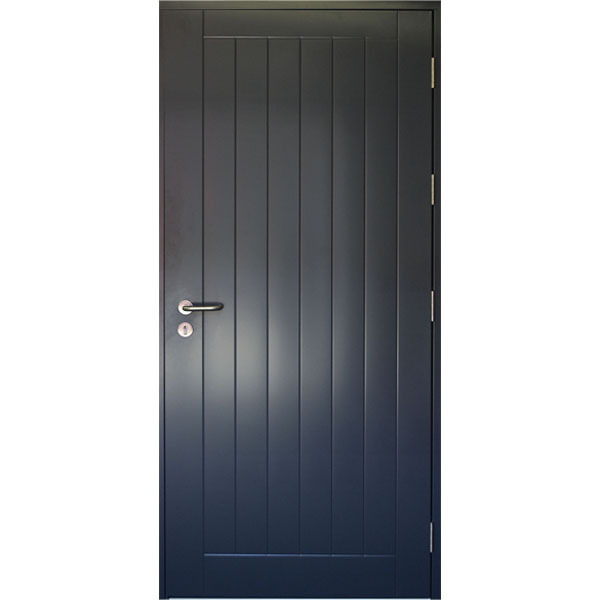 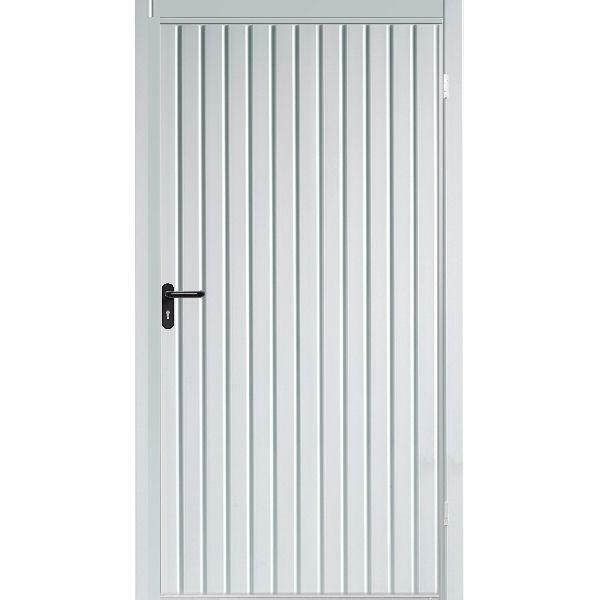 As well as poor security, older doors also offer limited weather protection and low insulation levels, which is something more modern doors can offer. 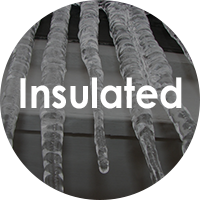 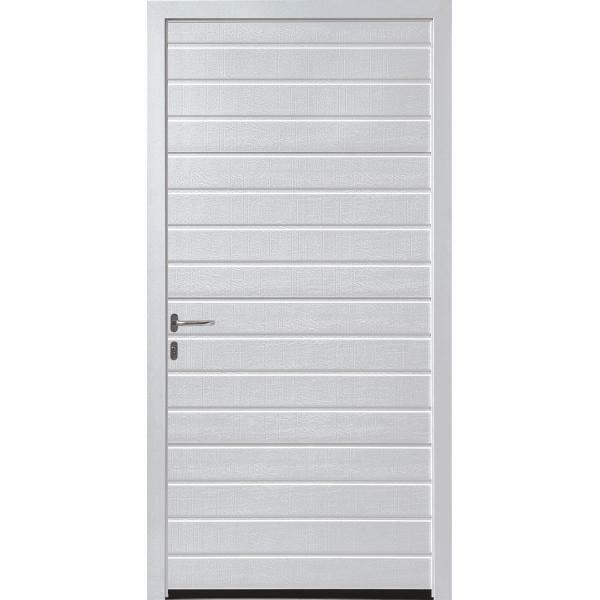 Choosing to install a new side door can offer these security and insulation benefits, making your garage significantly safer and warmer. 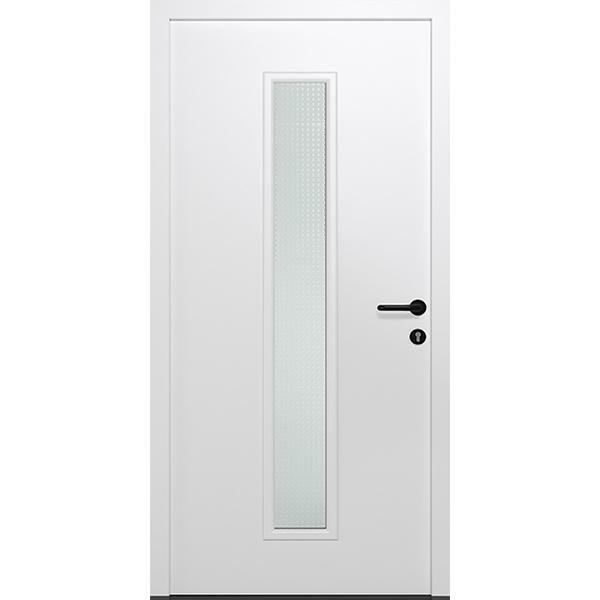 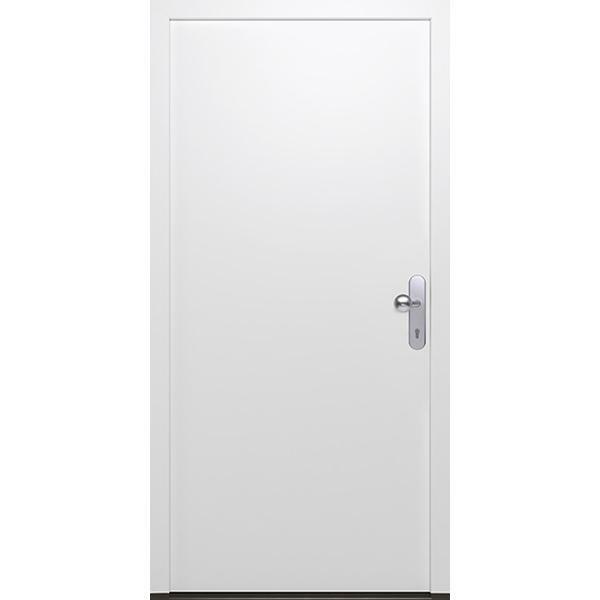 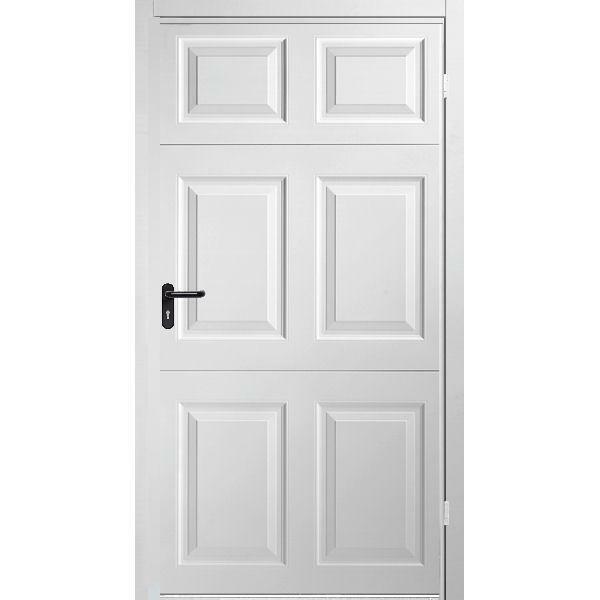 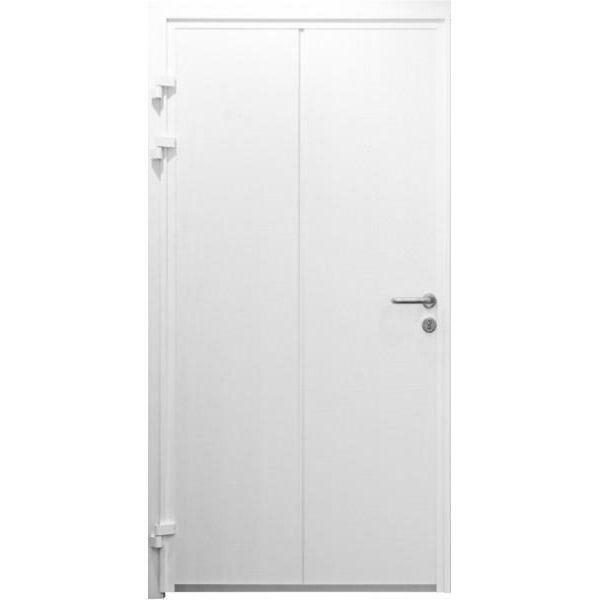 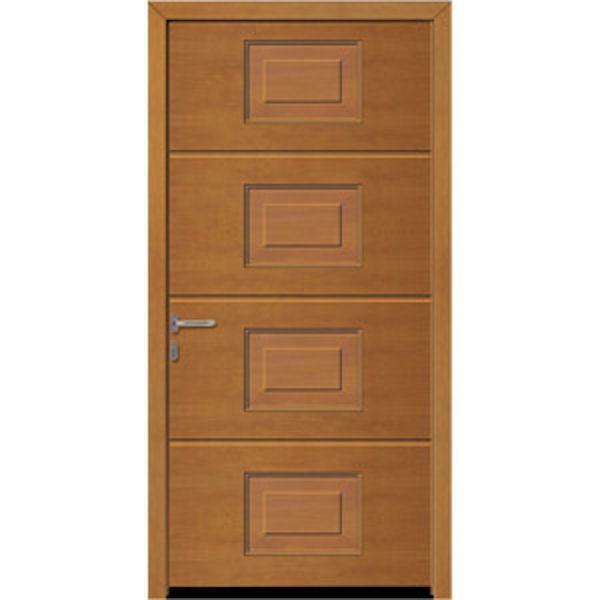 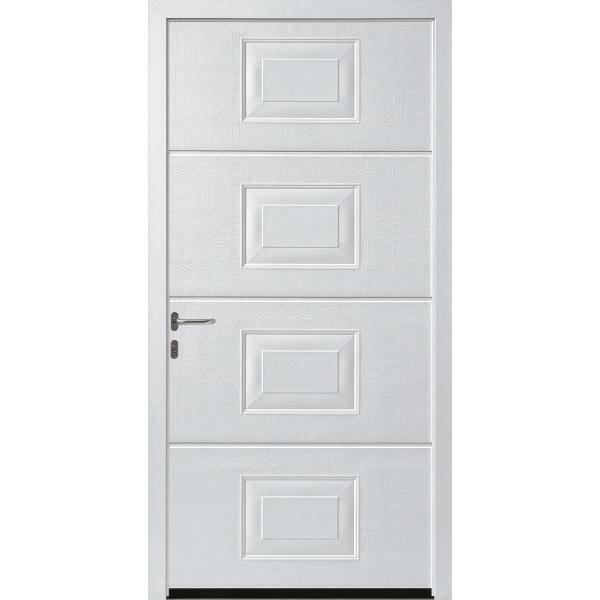 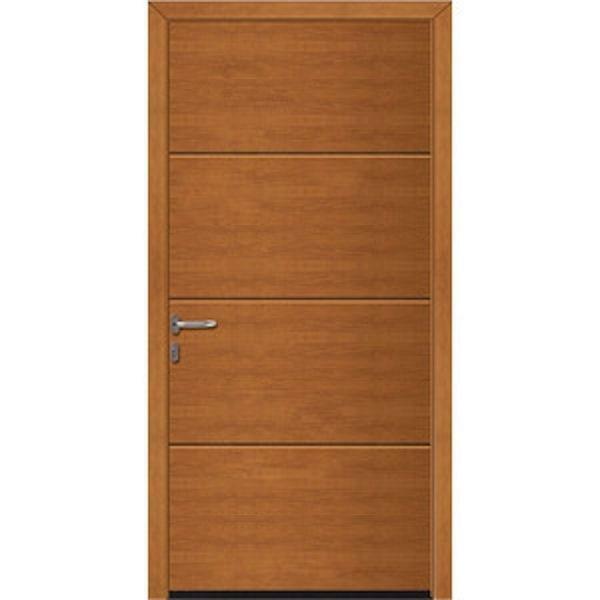 We have a range of pedestrian doors to suit all needs, and to match all of your requirements. 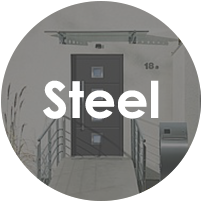 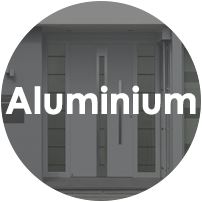 We can give you the options of steel, timber or aluminium side doors with some that are designed to be matching perfectly with some garage door models offered including the panel finish and colour. 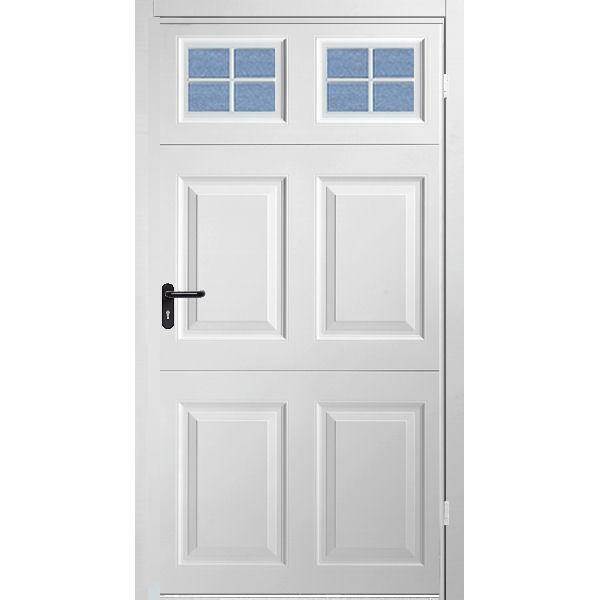 Below you will find a selection of pedestrian doors we have to offer here at The Garage Door Centre, simply click on an image to view it in our Product Catalogue for more information.